January 18, 2018 - Like us now! 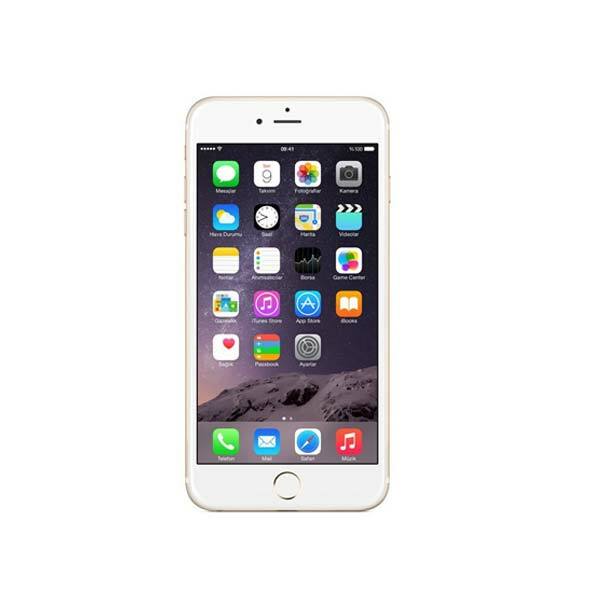 Apple has been facing over two dozen lawsuits in various states of the US. 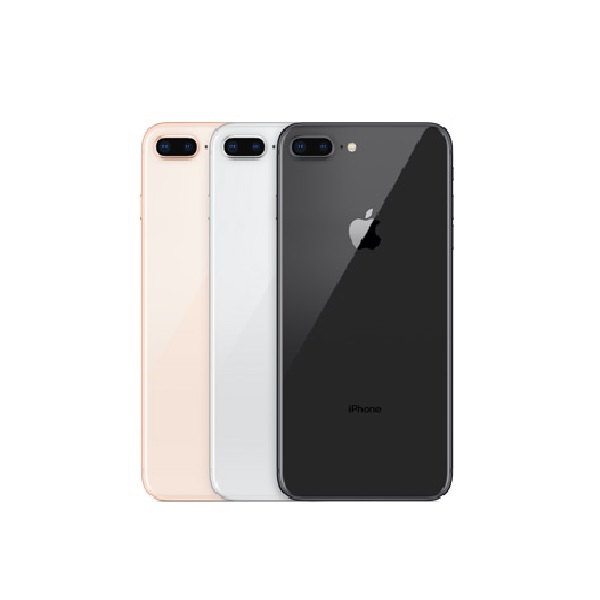 Apple was alleged for reducing iPhones performance as the battery gets older and failed to disclose power management changes, made with an update in iOS 10.2.1. This was because many of the iPhone models were being powered by older batteries that caused shutting down these particular iPhones. Apple CEO Tim Cook says that Apple will soon introduce a better battery monitoring feature update in the upcoming iOS update that will allow customers to control the power management feature. This feature will allow the iPhone users to monitor the battery health that powers their device and also will have the option to disable the power management system. Previously, Apple had realized their mistake and then the company apologized for their disturbing iOS update. Since then, Apple implemented a battery replacement program that allows the iPhone users to replace their older batteries with new batteries for a discounted price, by the end of 2018. Tim Cook cleared the company’s intentions by saying that Apple “Deeply Apologize” to their customers, who thought that the company had other objectives. This new feature is yet to roll out. 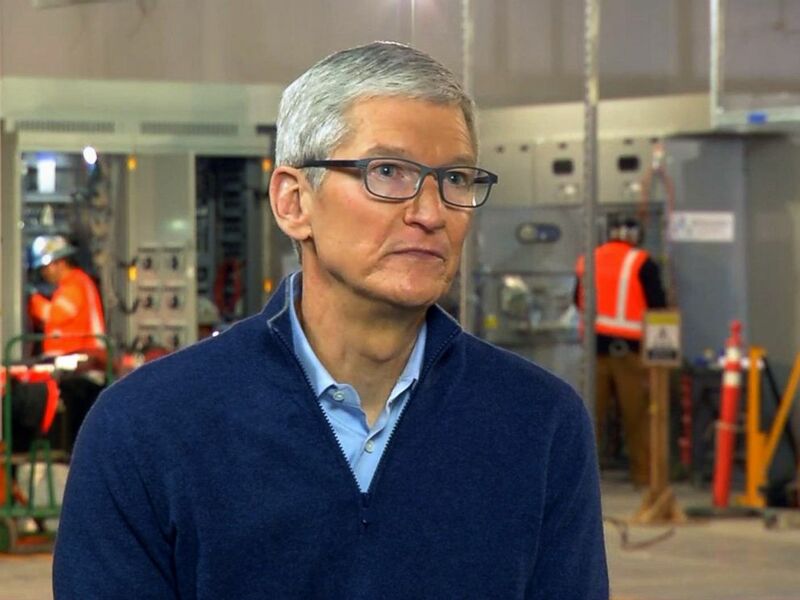 Tim Cook, giving the exclusive interview to a media channel ABC News, said that the company is going to create 20,000 new jobs over next 5 years and will invest $350 billion in the U.S economy. Meanwhile, check out the latest price of iPhone X, iPhone 8, and iPhone 8 plus in Pakistan.